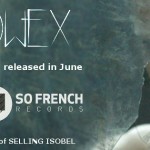 So French Records and Cuebase FM Present Olowex Remix Contest! 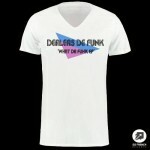 So French Records presents the brand new release ‘Places’ by his talented artist ‘Moosak’! 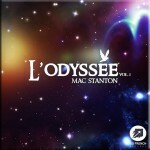 After his previous Lp, ‘Skull’s Empire’, Moosak returns with an amazing brand new ep intitled, ‘Places’. 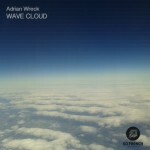 The new release is set around 3 original songs. 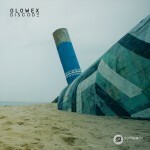 Ombre Ep by Steige is out now! 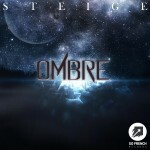 So French Records presents the brand new release, ‘Ombre Ep’ by his talented french artist, Steige!